Samsung has confirmed that unlocked Galaxy smartphones in the United States will be receiving faster security updates than before, as the company is shifting to a monthly instead of quarterly release cycle. While Samsung hasn't gone into specifics, a statement from the company's mobile security team did say that due to "various circumstances," they have been releasing security updates on a monthly basis. However, Samsung "have now resolved the challenges; and we are committed to releasing security updates for those devices on a monthly basis." Those with Galaxy devices from carriers will still have to put up with delayed security and feature updates, thanks entirely to the slow validation process of the carriers. It's not completely clear whether Samsung's statement refers to all unlocked Galaxy devices, or just the Galaxy S7 and Galaxy S7 Edge. Samsung's most popular devices will no doubt be a priority for software updates, but hopefully this policy also applies to lower-tier devices like the Galaxy J3. 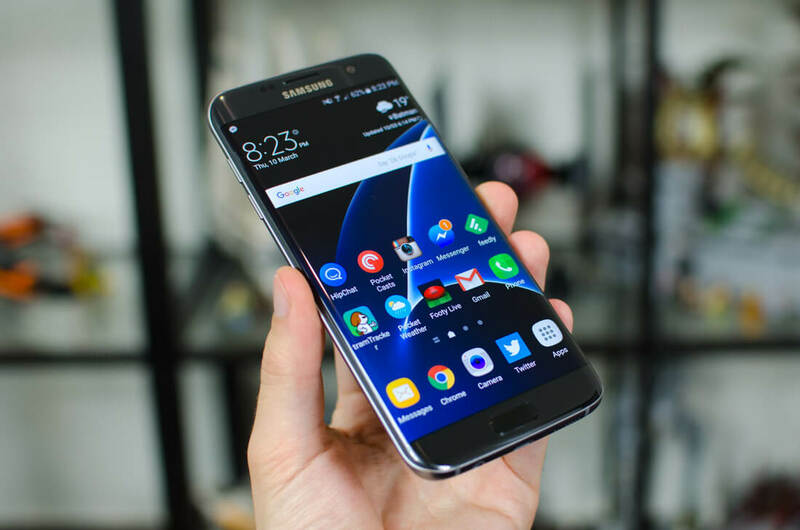 Unlocked Galaxy devices are set to receive the March security updates "soon", and there are hints that this update will also bring Android 7.0 to the Galaxy S7 series.